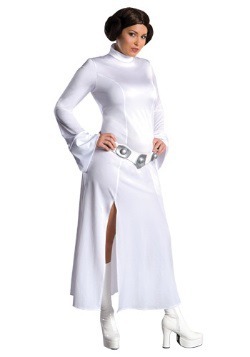 Leia Organa made the hair bun style legendary. But just as famous is her metallic gold bikini she wears as Jabba the Hut’s slave. 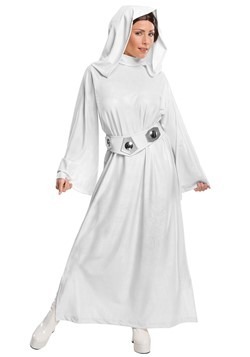 Wear either of these iconic film fashions through our officially licensed Star Wars costumes.